After the overnight gaming spree, BYOC gamers on site became even more excited about the upcoming event. As the emotion turned high, so did the sky turned bright. 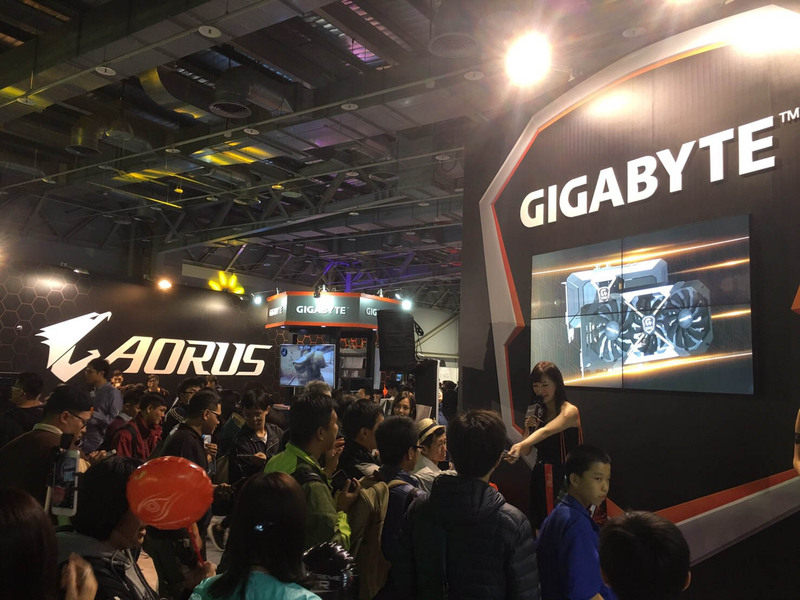 The second day of WirForce 2016 was also Friday, and GIGABYTE's booth was swarmed with even bigger crowds, longing for a close trial of the best gaming experience powered by Xtreme Gaming. Echoing this year's topic, "XTREME VR Infinity", most of them came here lining up for the feature event "Apocalypse Day VR". And the day 2 of GIGABYTE@WirForce 2016 thusly began with constant screams coming from every zombie fight. 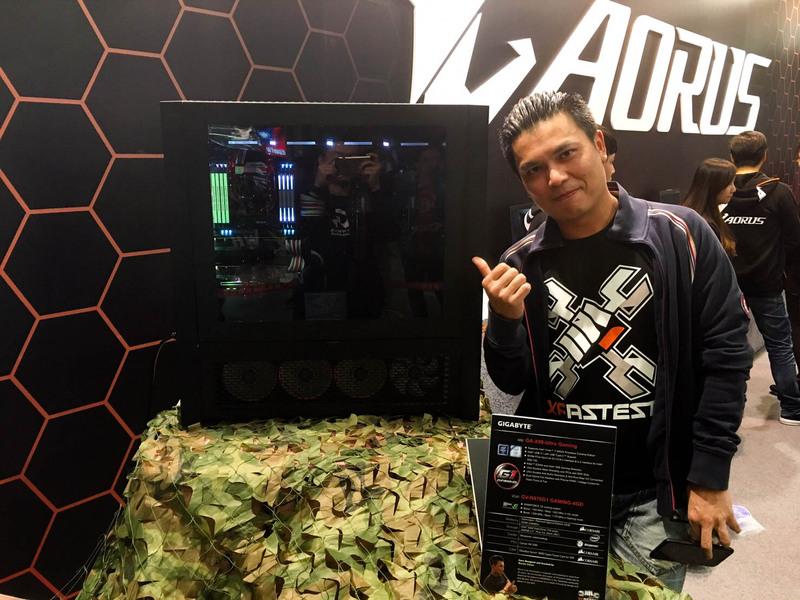 When the dusk fell, a sudden uproar was raised at GIGABYTE's booth due to the presence of four famous local streamers, ready for a series of programs with Xtreme Gaming fans, 3 days in a row. They were WINDS, Cawai (蛋捲), Yuniko (小熊) and LanCat (懶貓). 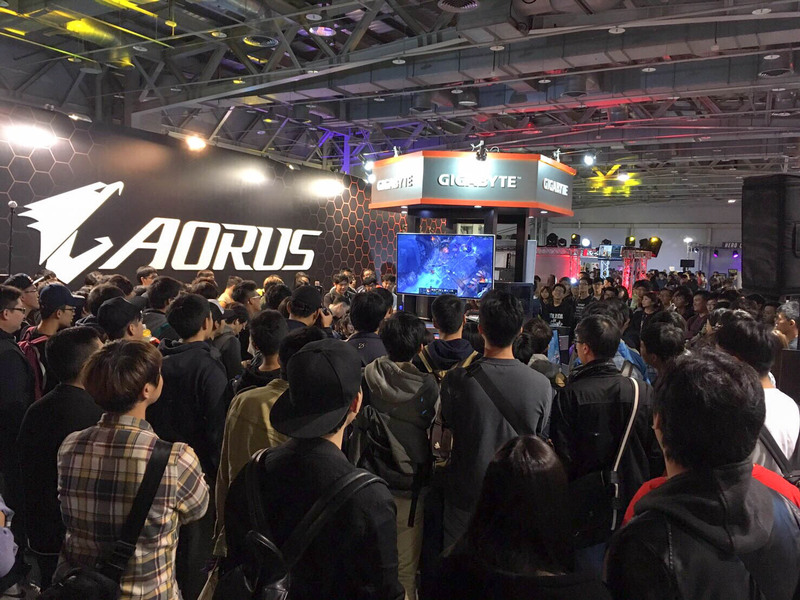 Judged by the size of the crowd, they must have paid great efforts on the relationship with their fans, and that's what GIGABYTE Xtreme Gaming invited them to WirForce 2016 for: To be the closest supporter to the gaming community. 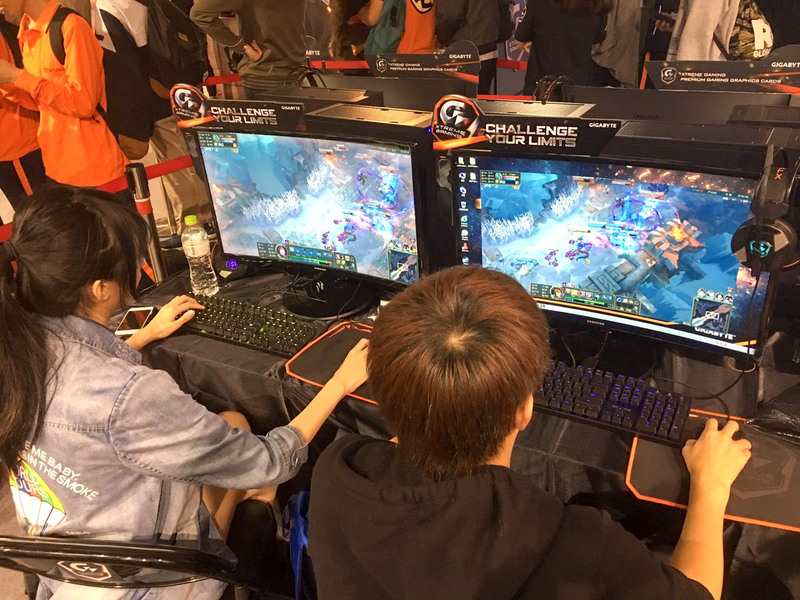 The first program was ARAM 3 vs 3 challenge, and two lady streamers, Cawai and Yuniko, have each teamed up with random gamers at the booth, hosted by WINDS and LanCat. During the battle, there was taunt(usually from Cawai) and moan(mostly from Yuniko), and finally the first game was won by Cawai, with cheers and laughters coming from the audience. After the challenge, four streamers were as excited about the multi-player co-op VR shooter as all gamers at the booth. They suited up for "Apocalypse Day VR", and discussed about the strategy(if asking for carrying is kind of a strategy) while taking the tutortial. They, however, ended up shooting blind, or screaming instead, acting like they could kill zombies with their voice. And this is how VR gaming differs from traditional games. 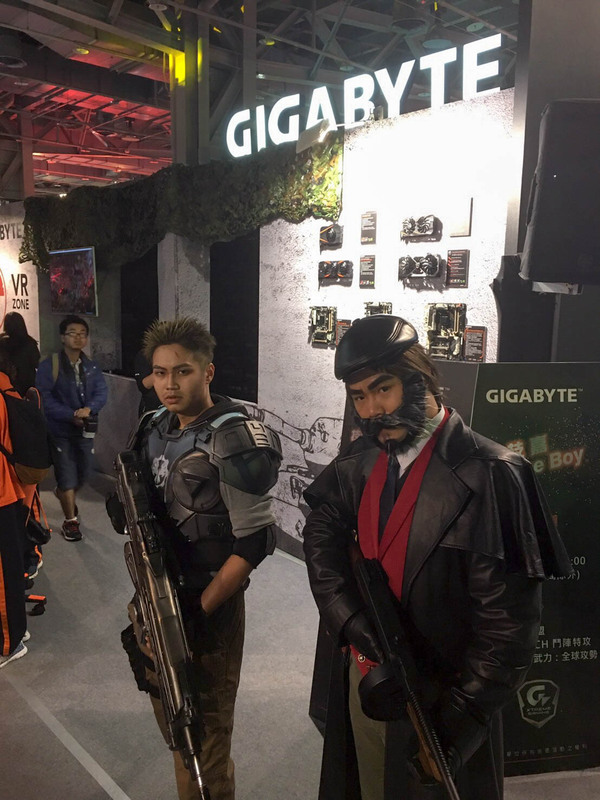 It's another form of entertainment, and you don't want to miss this good opportunity to have a dig at the best gaming experience powered by GIGABYTE Xtreme Gaming! And that's our second day here in WirForce 2016. 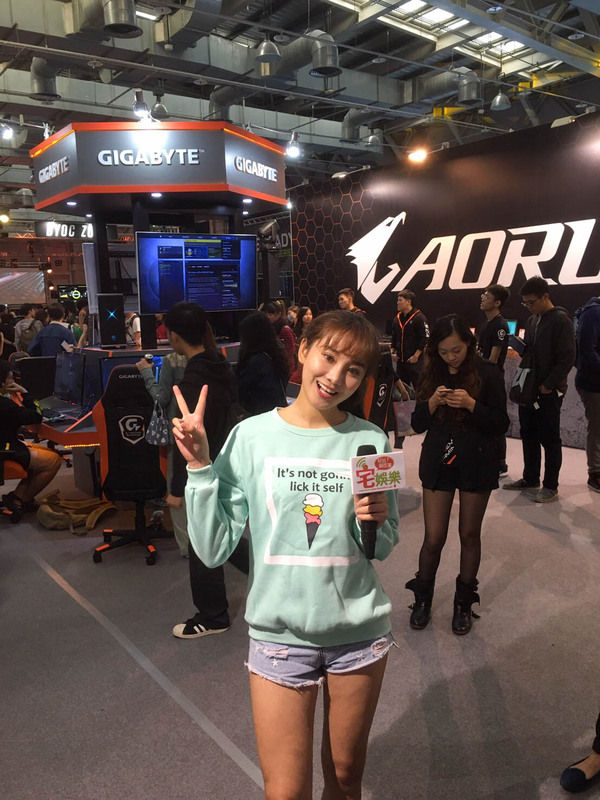 Stay tuned with our daily recap on GIGABYTE Xtreme Gaming fanpage!